Duration: This free energiser typically lasts up to 30 minutes. This is an excellent energiser to use at a team building training course or a session that requires creativity. It also works well as a simple energiser. Participants are asked to create their own orchestra without using any musical instruments. You can download the free energiser instructions in Word format from the link at the bottom of this page, or follow the instructions below. Tell participants that they are going to create an orchestra without using any musical instruments or other props. 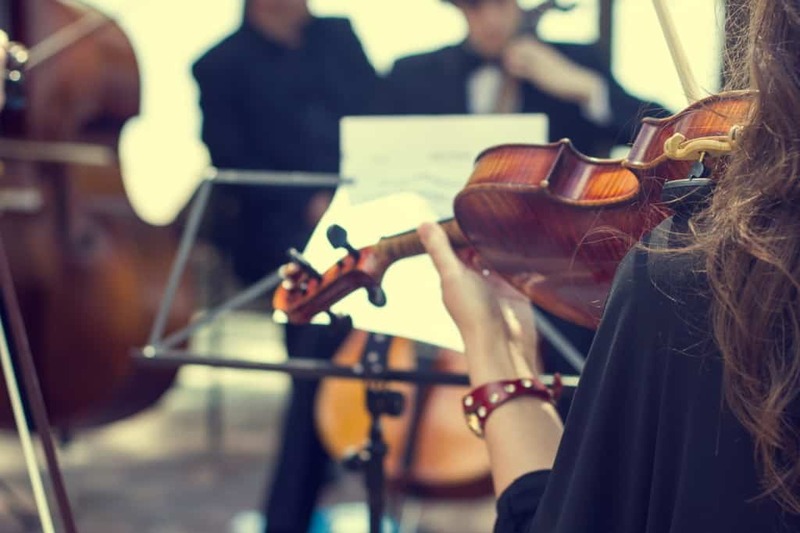 The orchestra can only use sounds that can be made with the human body. They can use their hands, feet, voice, etc. They may clap, stomp their feet, whistle, hum, sigh, etc. However, they are not allowed to use any words. Ideally, each player should choose a different sound. Choose a well-known tune and ask the group to play their part in the orchestra using the sound they have chosen. Alternatively, don’t suggest a tune to them and let the group surprise themselves with the sound they create. You could even suggest to them that the tune becomes the theme tune for the programme they are attending. If so, it can act as a useful energiser at any point during the event as you simply need to ask the orchestra to play the theme tune at any time that you think that energy levels may be flagging. This energiser requires a lot of co-operation between its participants and is a fun way of helping to build team spirit. So, it is particularly useful to add to a team building training course. To help increase energy and enthusiasm levels during a training course. Sign up to receive notification of our future free training resources updates and a chance to win a set of training materials!